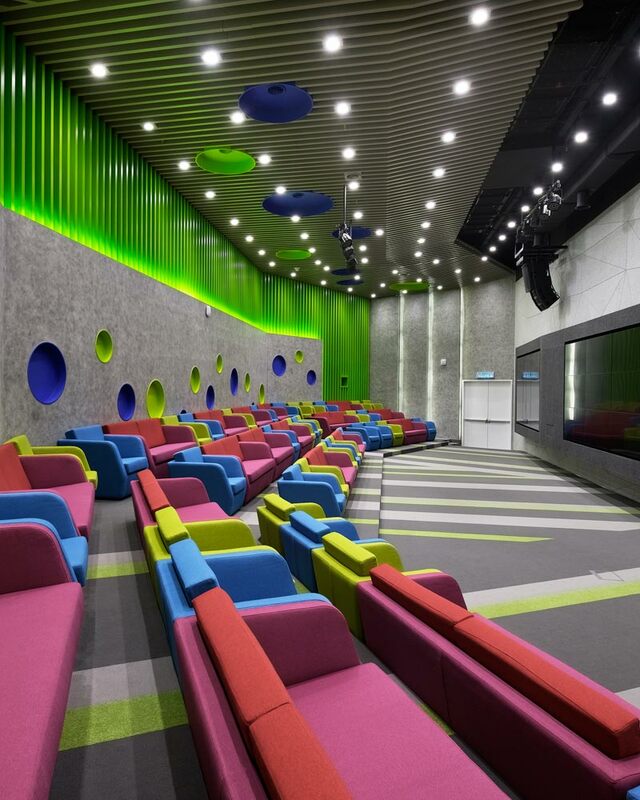 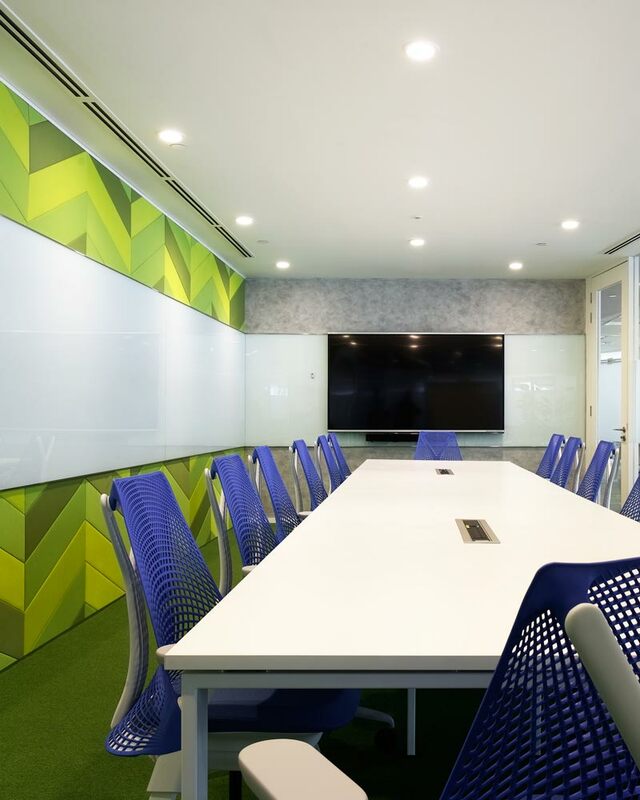 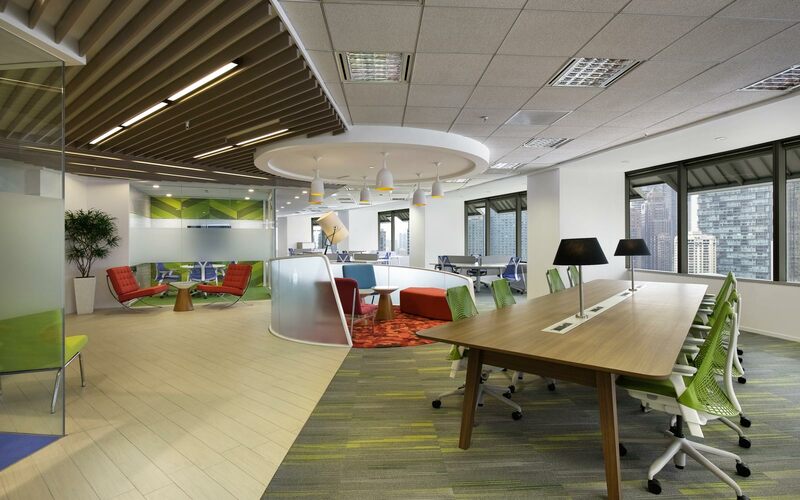 As part of its overall business transformation, Maxis Berhad embarked on a project to upgrade all of their workplace facilities from a silo type environment to a completely open plan, with a large component of casual meeting and collaboration areas. 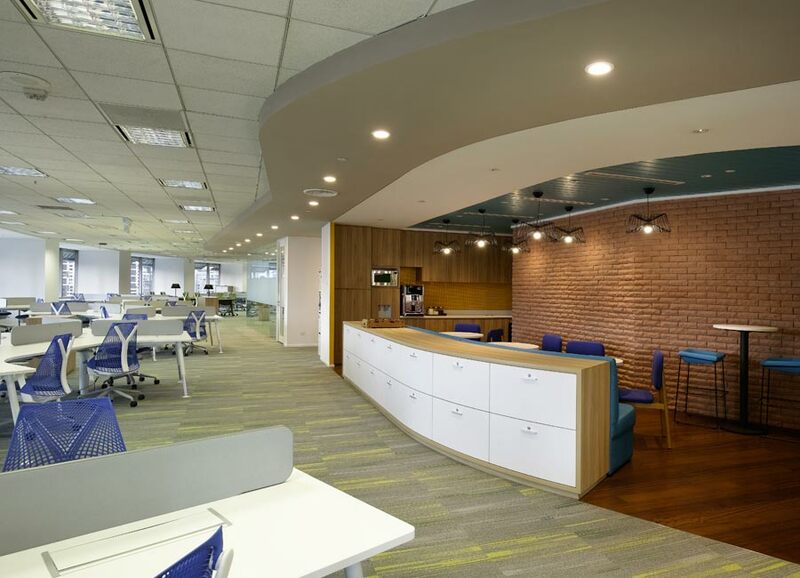 Working with the Maxis management team, the Steven Leach Group developed a comprehensive design solution that provided a workplace that dovetails function and look, with the new direction the company has taken and supports the organizational changes currently underway. 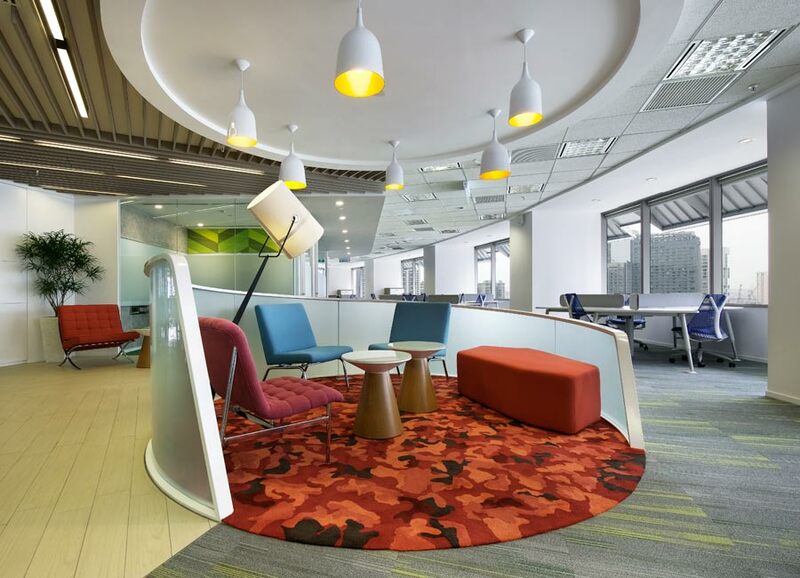 The resulting design is a vibrant environment in which Maxis employees work in a much more collaborative manner open to ideas and discourse.